Stock Note is one of the latest additions in the mobile trading apps space by the discount broker, Samco. The app is based on a technology called Giga Trading Engine, which as per the broker, provides actionable insights to the broker. The in-house app is available in both Android and iOS versions (although the broker claims to launch a web version of the app soon as well). The broker will slowly phase out the Samco Mobile App and then only Stock Note will be updated and offered to the clients for trading. Samco is a discount broker, launched in the year 2015, and has its corporate office based out of Mumbai. It is primarily known for the exposure levels it provides to its clients across different trading segments, especially intraday equity. As far as its trading platforms are concerned, the broker provides pretty average quality applications. Samco Stock Note is one of their recent introductions in the mobile trading space. 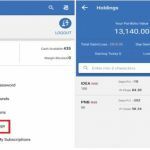 This mobile app was launched in March 2018 after a series of mediocre performing mobile applications the broker has launched in the past. Samco Stock Note, as per the broker, is based on a proprietary technology termed as Giga Trading Engine. Through this engine, the broker is able to provide simple and easy actionable trading ideas to the traders and investors. The app also provides trigger alerts to users, thus, notifying them of potential profit-making opportunities. As far as Samco Stock Note is concerned, it has got a relatively better initial response from its users till now. 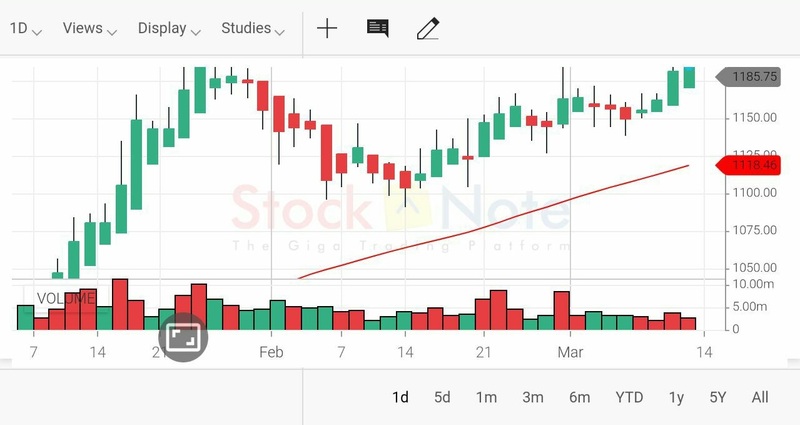 In this detailed review, we will talk about the different features Samco Stock Note provides to its clients along with positives and negatives of using this mobile app. Finally, we will provide our own recommendation on whether you should go ahead with the application or not. 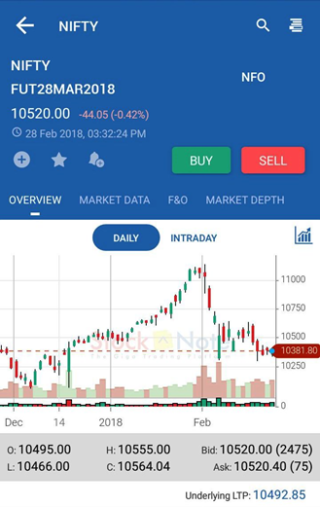 This mobile app from the discount broking of Samco looks to be a better version as compared to the ones the broker has launched in the past. To login and access all the features of the application, you will need valid credentials given to you by the discount broker. There is a guest login as well, however, it is very much limited in its feature accessibility. Once you login into the application, you will be displayed various features. For instance, if you are looking to add stocks in your watchlist – you need to search for those specific stocks. This can be done by typing in the first 3 characters of the company. Then, just select the specific watchlist (if you have already created one) or create a new one to which you would want to add the selected stocks to. This way you will be able to monitor the selected stocks pretty easily. 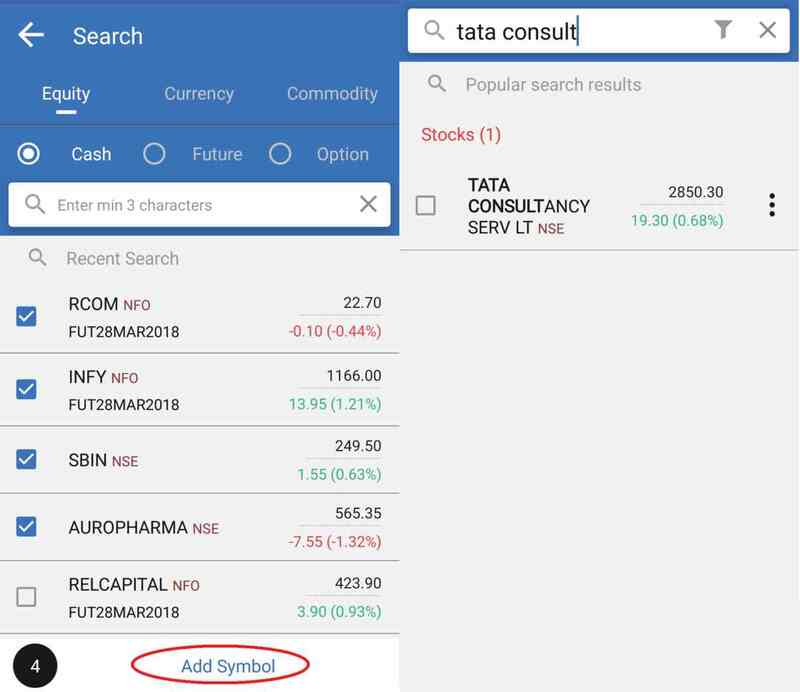 Another way of adding a stock to the watchlist is from the ‘View Stock‘ screen where the user can tap on the ‘+’ icon placed along with the scrip name and add the stock to the corresponding list. 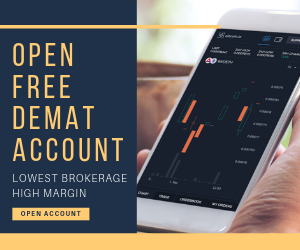 The broker claims to provide algorithmic search which allows you to see different contracts along with details such as Strike price, expiry date and the corresponding action (call or put). Moving ahead, the Samco Stock Note mobile app allows you to trade and invest across various trading segments including Equity, Currency, Commodity, Derivatives. There are provisions to place the order via a single click/tap as well, as per the broker. You then need to tap on either Buy or Sell depending on your trade preference. This tap will take you to the order placement screen where you will be required to mention specific details about the order to be placed. This is how the order placement screen looks like. Here you get multiple values to be input such as Buy or Sell, Order Type, Product type, Quantity etc. Although you get the order to preview your order details but be very cautious of the details you enter in this screen. Post confirmation of the details, you may choose to confirm the order. 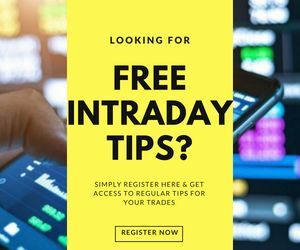 At the same time, you can also place a Quick Order, which is specially developed for intraday traders who are monitoring quick movements in market trends and corresponding stock values. 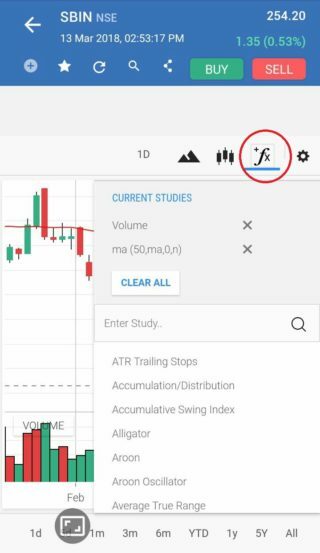 If you are someone who prefers to perform analysis using charts and related features, then this mobile application offers you multiple options. There are charts such as Candlestick, Bar Charts, Mountain, Line charts etc to along with around 100 technical indicators that you can use for overall market understanding. These features are more useful for intraday traders who want to perform a quick analysis every time before placing a trade. Then there are different technical indicators to choose from. Using technical indicators can make your life easy and assist you in making quick trade decisions. 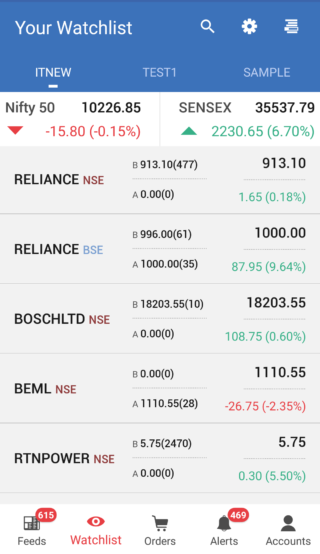 As mentioned above, the Samco Stock Note mobile app has around 100 technical indicators. 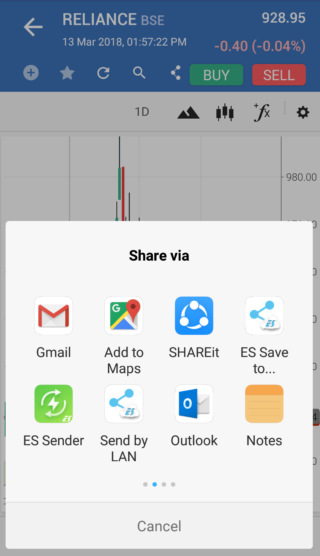 You have the option to share different charts through multiple media formats as well. 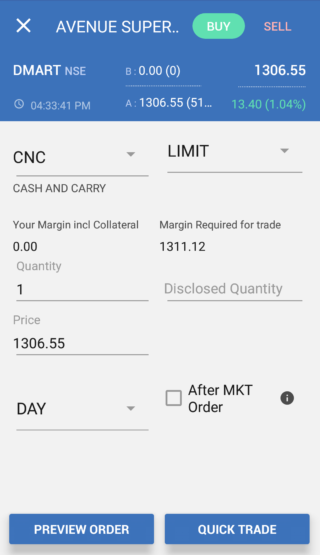 With this mobile trading app, you have the option to place different types of orders. You may choose to place Limit Order, Stop Loss Order, Market Order, Normal Order, Bracket and Cover order. Either you may choose to preview the order details before you confirm and send it to the exchange for execution. Or, you may place Quick Trade as well. This type of order placement is useful for intraday-traders that are looking to make money based on quick market trends and movements. Moving ahead, if you are looking to having a quick check on your holdings with the stockbroker, you just need to tap on the Accounts tab. Within this tab, you can look for the ‘My Holdings’ tab in this section. 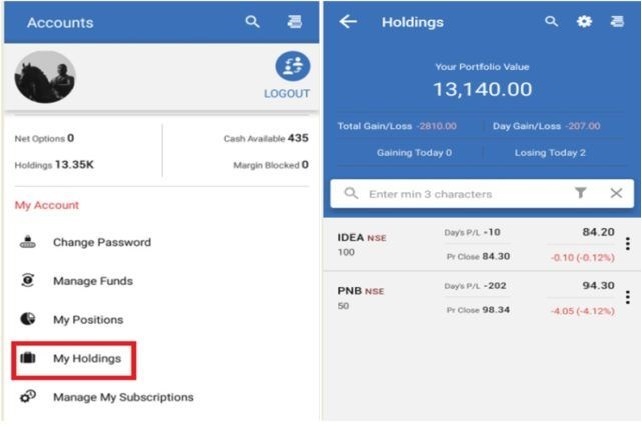 Once you tap on the feature, total holdings in your account will be displayed in terms of different entities you have purchased, total gain/loss, your portfolio value etc. Fund Transfers using different payment options. Market news, articles published on a regular basis. 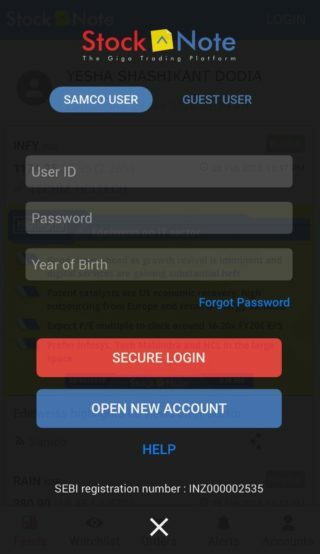 The guest login of the app is not much of a use and just provides access to news feature. Depending on your internet connection speed, the mobile app has connectivity concerns at times. The number of features can be increased. The app is based on a proprietary technology called Giga Trading which assists in quick decision making. The user experience of the application is pretty seamless and is definitely better than the prior versions provided by the broker. The broker claims to provide 100% cahsback on brokerage charges for the first month if you use this trading app. Stock Note offers triggers and alerts based on market momentum so that traders can reap in potential profits. The app is available in both iOS and Android versions. The broker claims to come up with the web version as well. 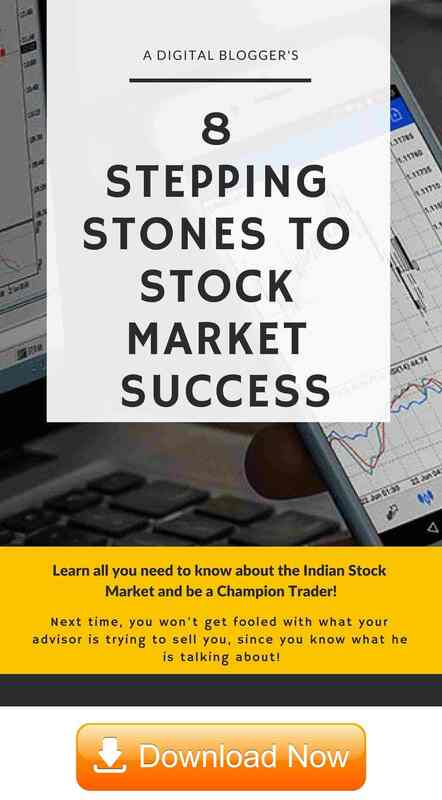 You can trade across exchanges such as NSE, BSE & MCX using this mobile app. In the end, although there are a few concerns here and there in this application – however, Samco Stock Note comes as good news for the clients of the broker. Till now, most of the trading applications have their own set of issues that made the overall trading experience mediocre. 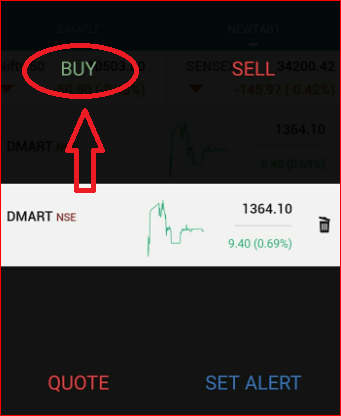 Stock Note, on the other hand, is certainly a well-designed mobile app and provides a decent user experience to traders. You may choose to check out the demo of this mobile application before making up your mind. It is strongly advised to use the internet connection that you are actually going to use later when you trade in the share market using Stock Note. This will give you a first-hand idea of this mobile app’s performance. In case you want help in opening a demat account or want a broker suggestion, just fill in some basic details in the form below.